Happy 1st birthday, Zoey! 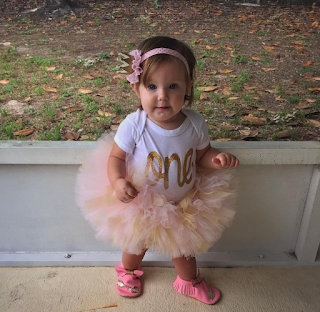 The Websters will celebrate their daughter's first year with a birthday part this Saturday. For fun, we have included photos of both Allie and Lexi at their first birthday parties. HAPPY 1st BIRTHDAY ZOEY. Have a fun day and a year of happiness and blessings. May the Webster Family have a wonderful year ahead. Happy 1st Birthday Zoey! 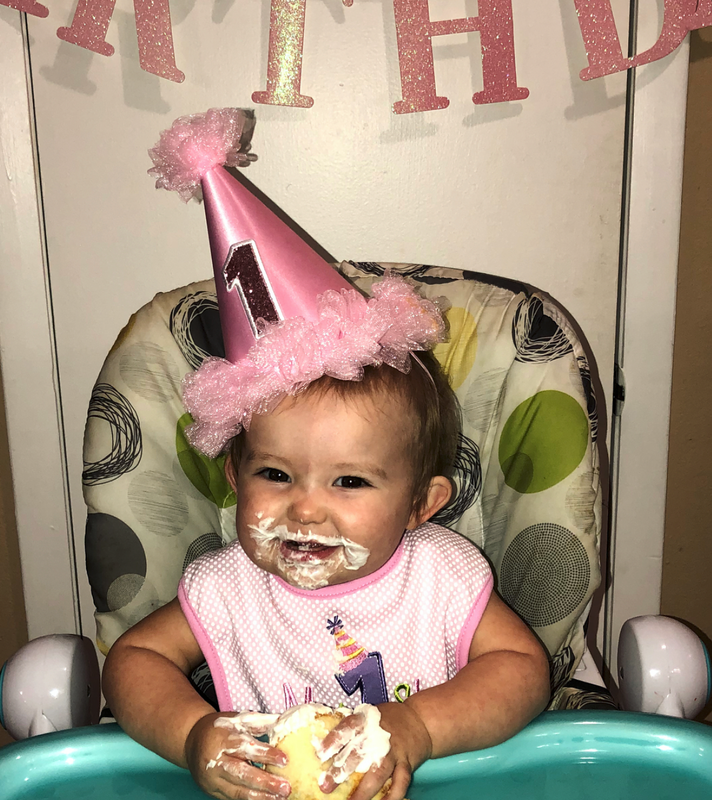 I can't believe she is one already. Just wanted to wish Zoey a very happy 1st birthday today hope you have a great day with your family sweet heart may God bless you today and always keep you safe. Well, they've stopped having one a year. That's a good thing! They should enjoy their little family without the pressure of more back to back pregnancies. They should enjoy their family without strangers telling them how big their family should be. Well we don't know the reasoning behind this. Hopefully it's their choice!